Radio România Internaţional/ World of Culture/ What’s drawing audiences to theatre today? What’s drawing audiences to theatre today? A special relation has emerged between theatre and the public in Sibiu. The relationship between theatre and the public in Sibiu has had a fine and intense progression in time since 2007, when Sibiu was the European Capital of Culture. 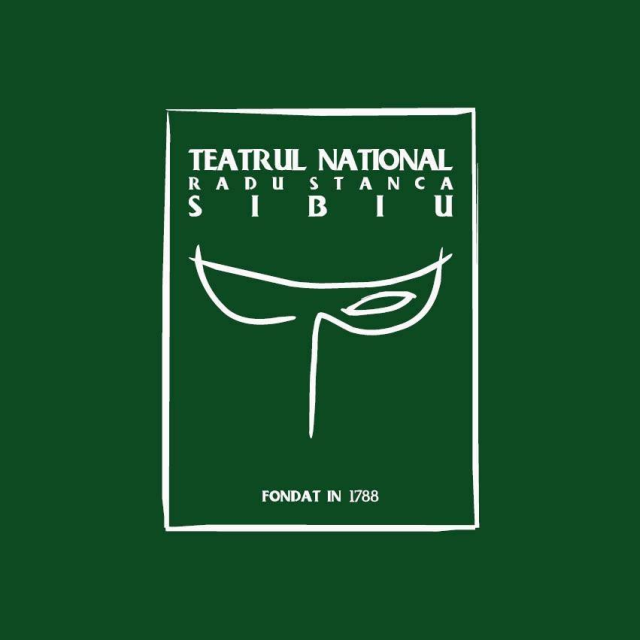 Each season, the “Radu Stanca” National Theatre comes up with a great number of premieres, some of which being jointly staged with the Theatre Faculty in Sibiu. Eight of the most recent productions were staged in late March, in a micro-season thought out to promote theatre among critics and journalists, but also among theatre goers across the country.